“These programs change you, they change you in a really big way,” James said. “He can probably get off a plane in an airport at any place and figure it out,” James said. The overall cost of the trip is $7,545 dollars, and financial aid including the BOG waiver may be used towards the trip. 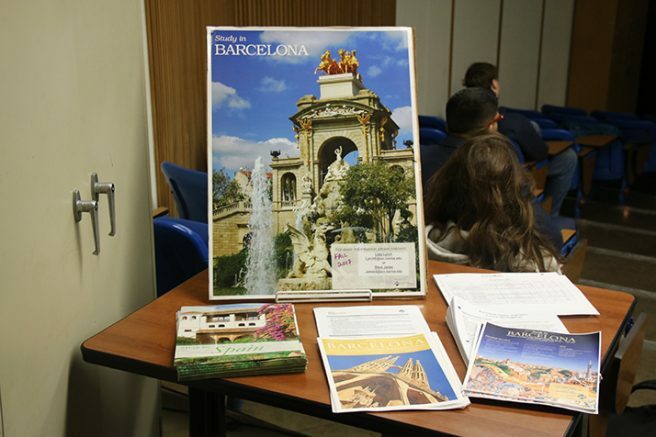 Be the first to comment on "Explore the culture of Barcelona while getting credits"